MANILA, Philippines – A graduate from Cebu City topped the January 2019 Architecture licensure examinations (ALE) with a score of 83.80%. Justine Lei Ramos bested 1,120 passers to top the exams held last January 25 and 27. The young lady shared that she drew inspiration and strength from her father who had been an overseas Filipino worker (OFW) to send them to school and give them a better life. Sadly, her dad was among those who were retrenched from his job. To make her father happy, Justine said she knew she had to pass the exams. Her dad pushed her to aim for the Top 10, half-jokingly saying that if she aims for the top, at least she would still pass if she ‘failed’ that part. After Justine topped the board exams, her parents happily showed their pride for the young lady in the media interviews. 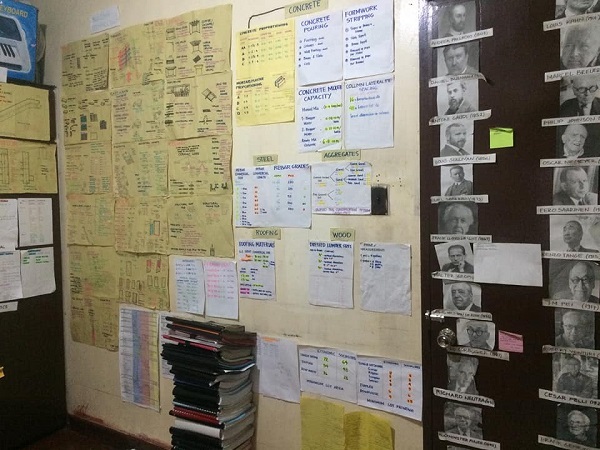 But her brother had a different way of sharing his pride for the family’s topnotcher: by sharing a photo of her notes-filled room! “All the hardwork and sleepless nights had paid off! This is my sister's room. 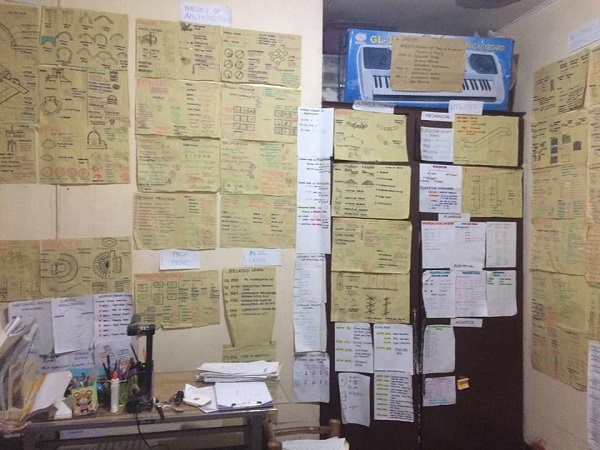 Top 1 in 2019 Architecture Licensure Examination 😁😁 Lei Ramos,” Sean Ramos shared, posting pictures of the room filled with handwritten on various types of paper. 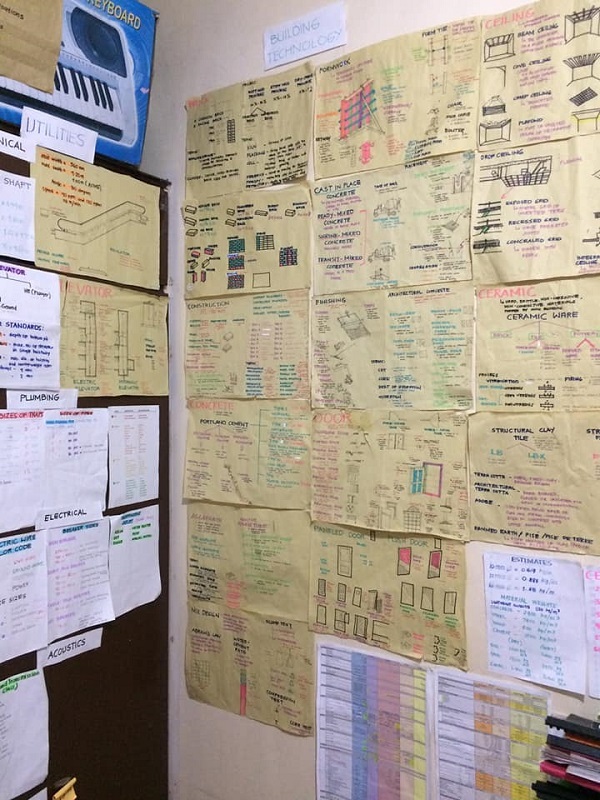 Netizens were impressed by this young lady’s notes all over her room, saying they can’t write that much notes and post them on the wall for constant studying! Many were happy to learn her secret to topping the board exams, saying they would also do something similar so they can pass their exams, too. 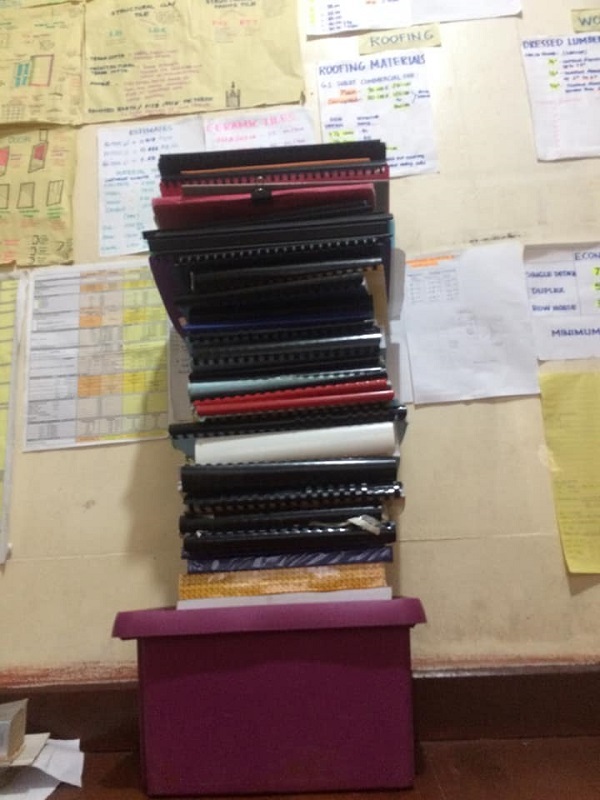 Others joked that they should do this in their entire house to pass their course. It was obvious from her room that Justine was truly dedicated in her review for the exams. 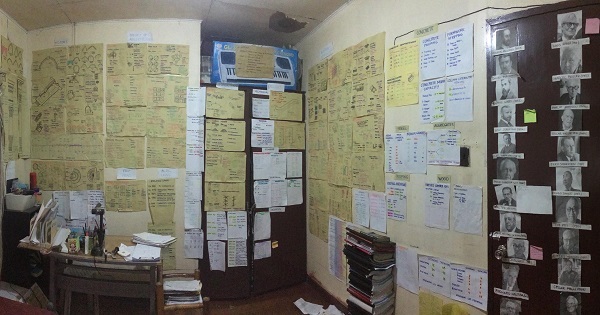 But aside from her notes-filled room, she shared that she regularly spent 14 hours at the 24/7 Cebu City Library to review her lessons. 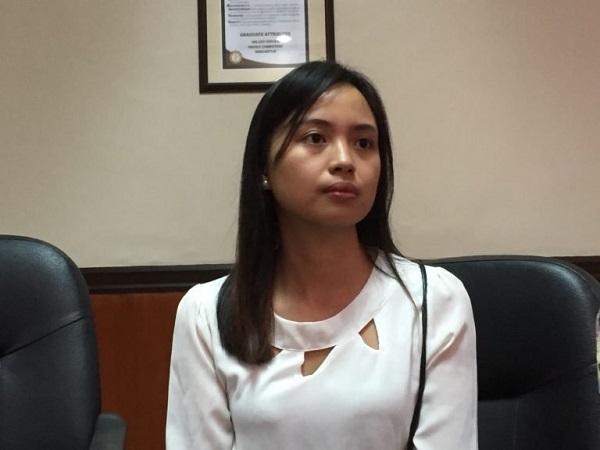 To keep her away from distractions, the young lady also deactivated her social media accounts.